I think I just found my new Summer kicks. The Taiwanese concept store INVINCIBLE teamed up with New Balance to create these limited edition Brogue-inspired 1400 running shoes. 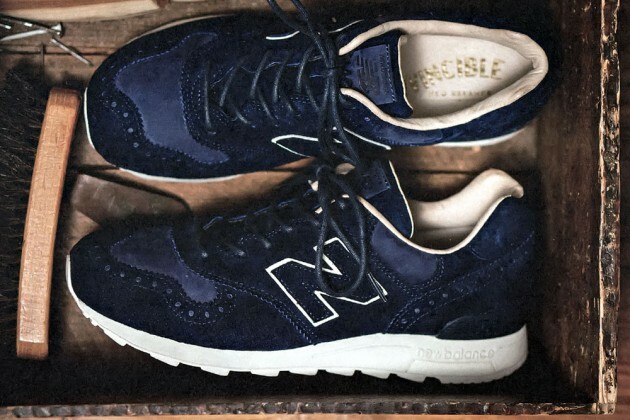 Using premium navy leather and suede uppers combined with brogue accents, the white outer soles are complimented with a premium leather lining with the store’s logo on the insole.